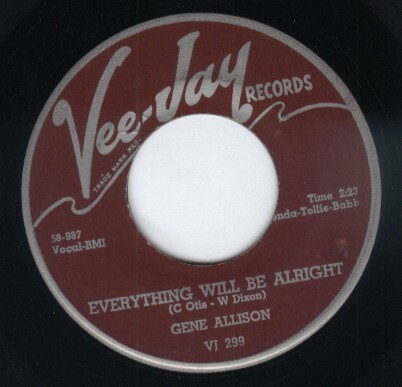 Everything Will Be Alright-- Clean Glossy VG (Original Maroon Label)1958--Great Record! 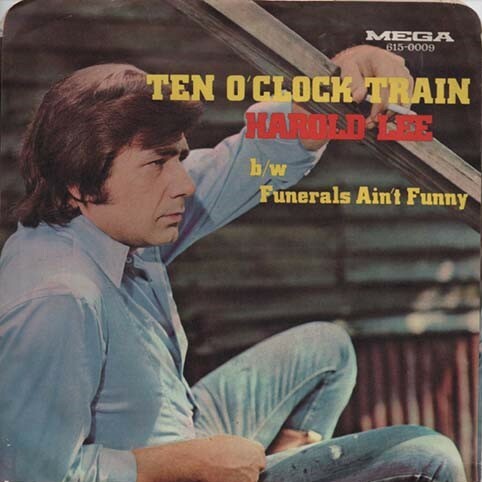 Ten O'Clock Train / Funerals Ain't Funny -old stock -M(-) --ACID Country--starts out with a regular tempo them gets slower and slower until the lyrics start to run together--WEIRD Stuff! 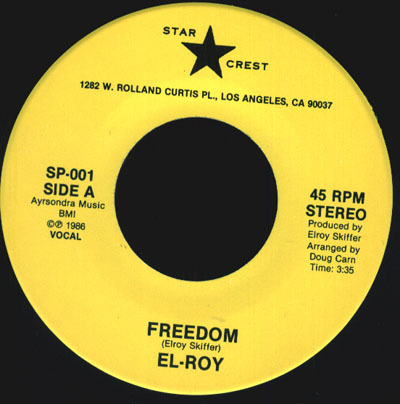 Freedom --Full Gloss VG (old stock) got some scuffs from being out of a SLEEVE--Good Rare Modern Soul! 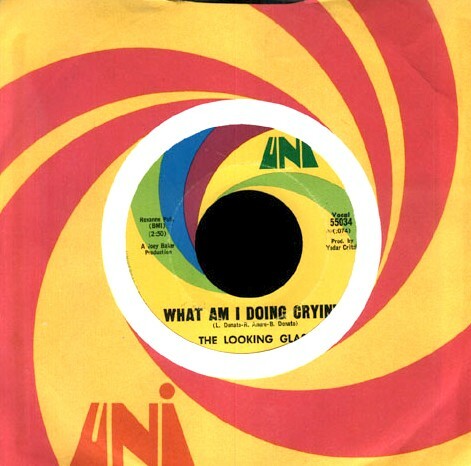 What Am I Doing Crying -clean VG(+)Great 60's Girl Garage Pop Psych! 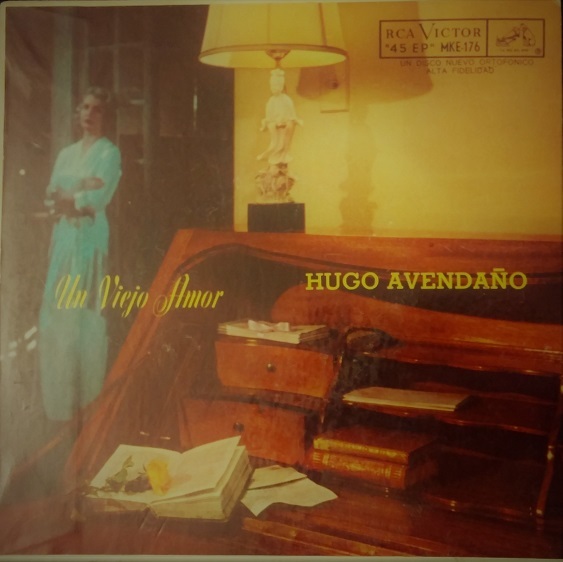 Un Viejo Amor -4 song EP --RCA label--Made in Mexico! 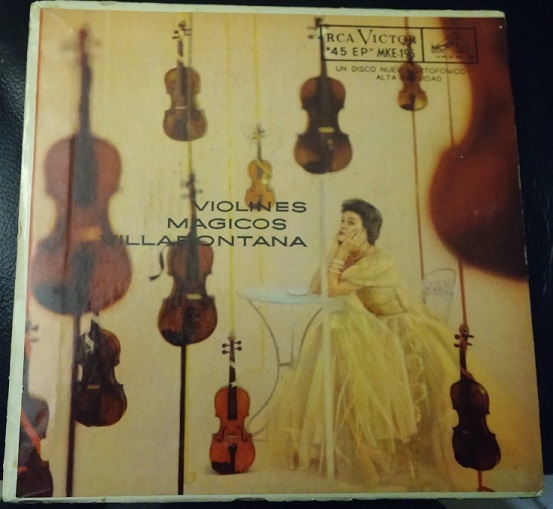 -Clean VG/(+) -w/Cardboard Cover! 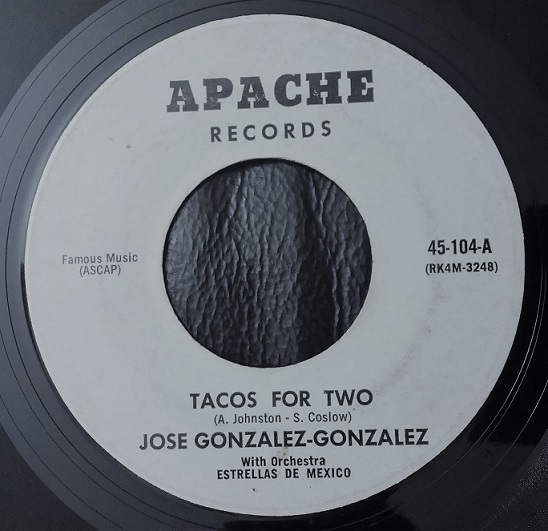 Pancho Claus / Tacos For Two -Clean Gloss VG Vinyl! 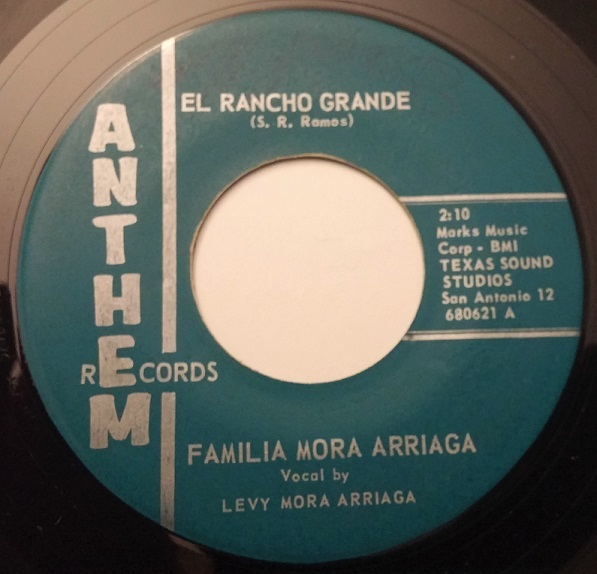 El Rancho Grande / Brigar -Unplayed Old Stock Near Mint! 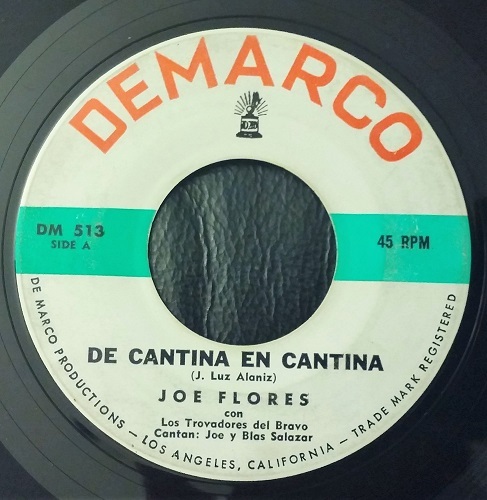 --Rare 60's San Antonia Tex/Mex! 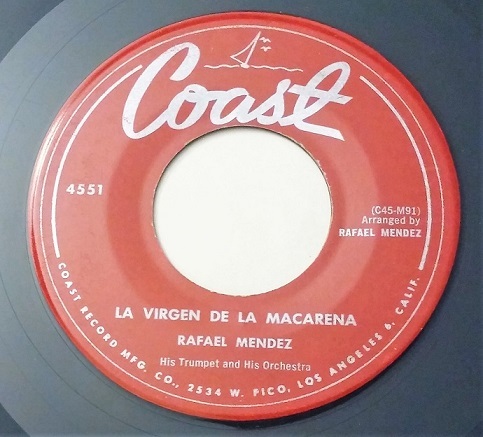 La Virden de la Macarena / Carmen Gypsy Dance -Clean VG Vinyl! 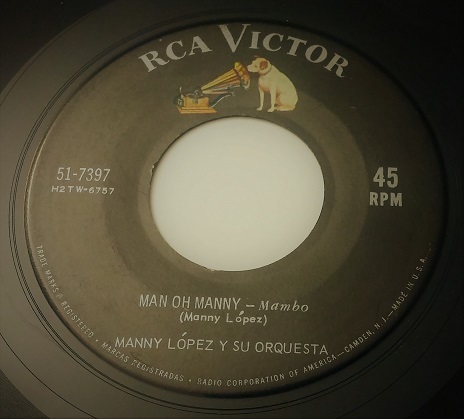 Manny Oh Manny / Que Allegria -Clean High Gloss VG/VG(+) - -Clean Full Gloss VG! 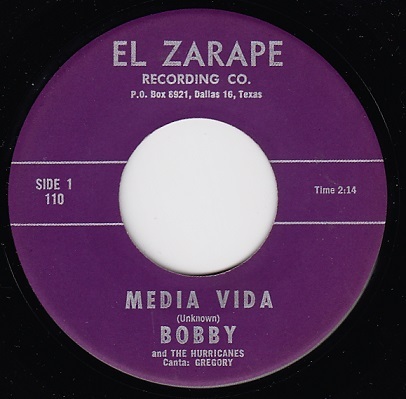 (small spot on edge that DNAP)--Great 45! 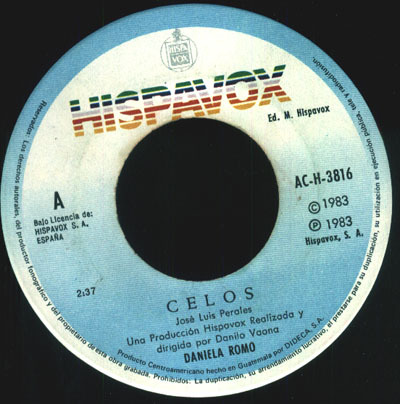 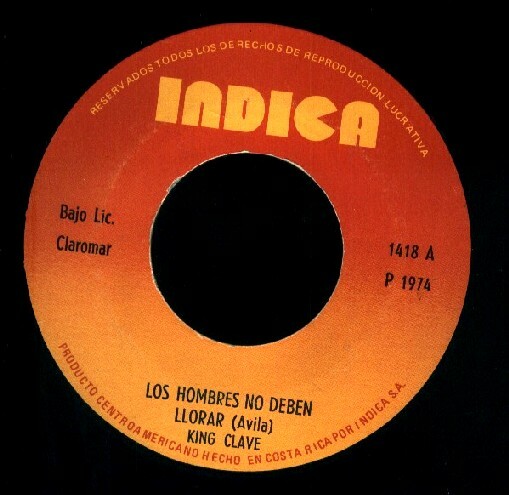 De Cantina en Cantina / La Huella de Mis Besos -Clean High Gloss VG Vinyl! 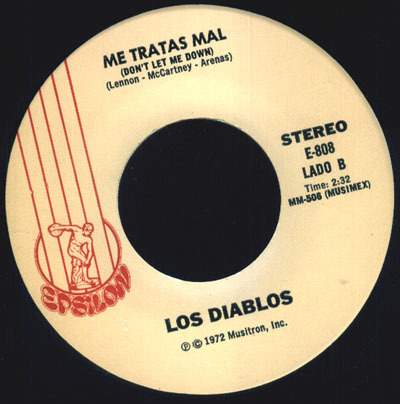 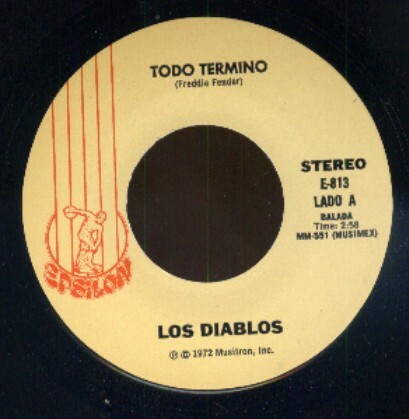 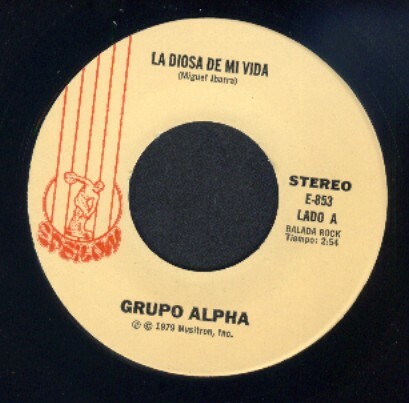 Se Fue Mi Mujer / La Diosa De Mi Vida -old stock -M(-) -Great Spanish Language Band from Mexico! 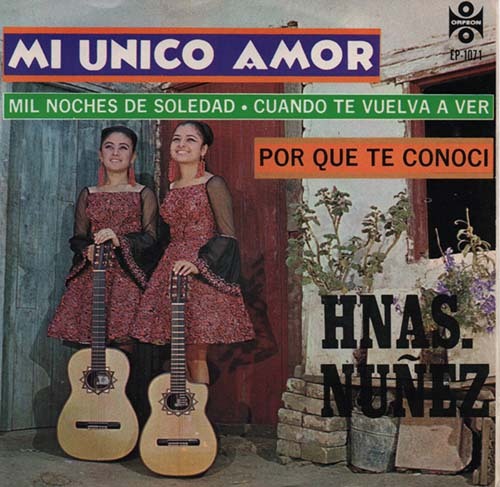 Somebody Loves You(Chris Montez Song!) 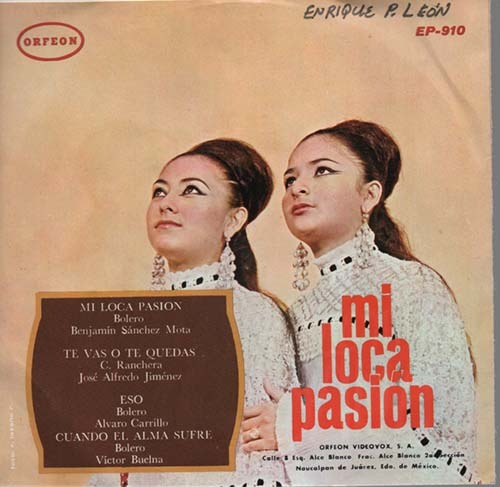 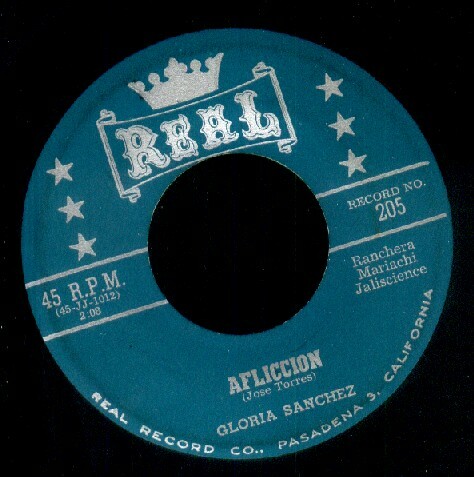 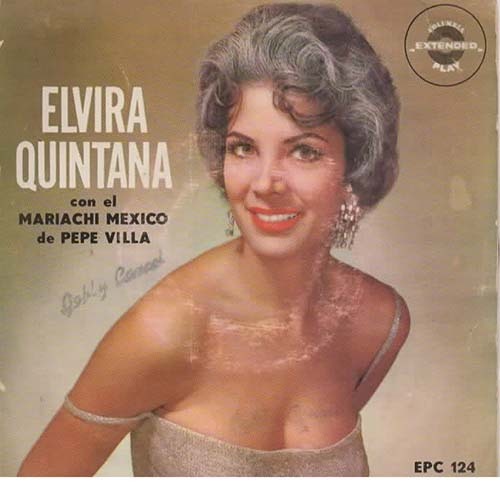 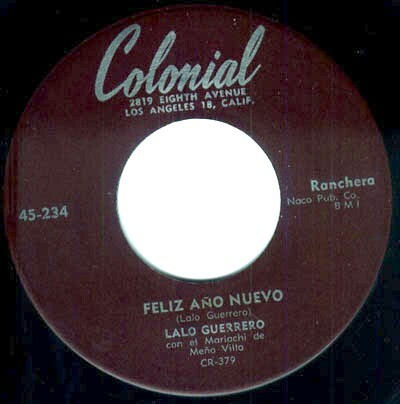 / La Golondrina -old stock -M(-)-English / Spanish Versions--From Mexico--Obscure Oldies Sound! 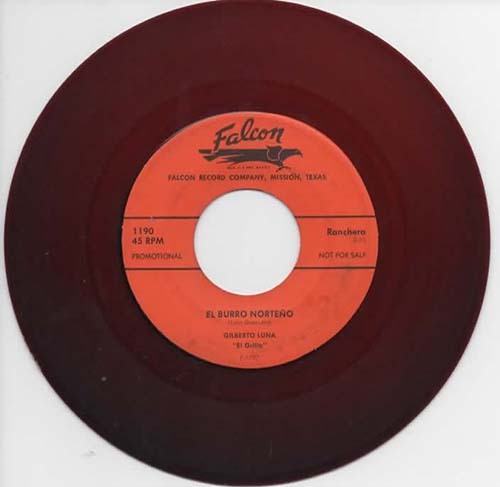 El Burro Norteno / Farolito -clean VG/+ (Red Vinyl Original PROMO) --comes with a "Falcon" sleeve! 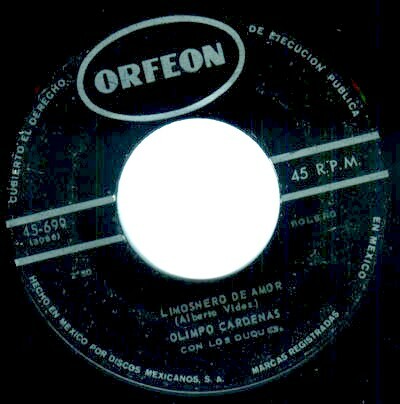 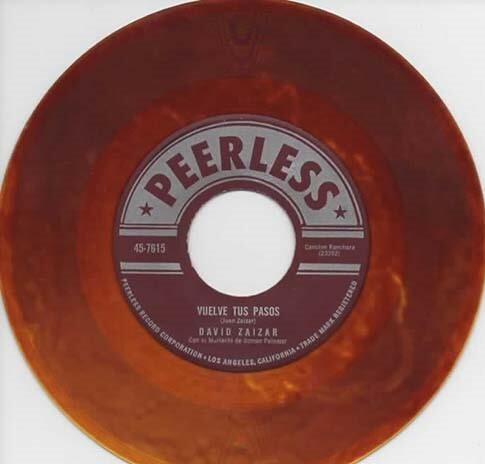 Por Un Amor / Vuelve Tus Pasos -VG(+) RARE colored vinyl pressing! 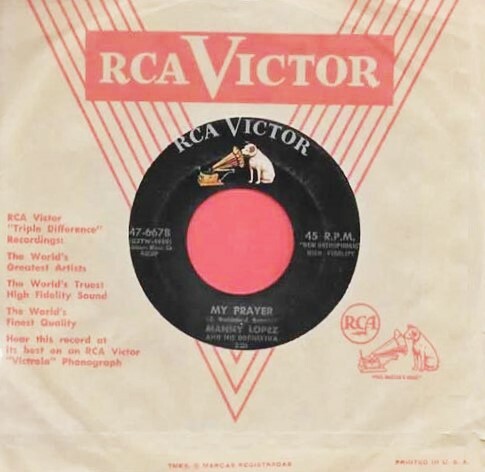 My Prayer -clean gloss VG vinyl--great latin 45! 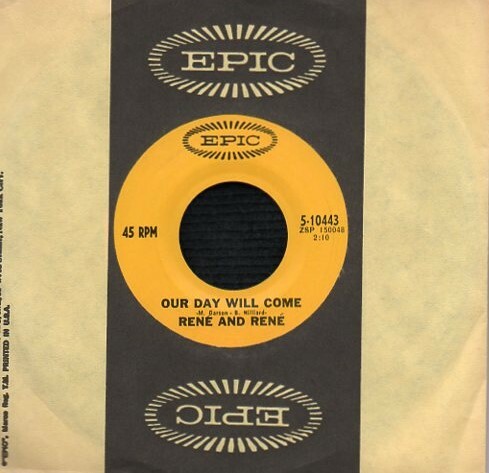 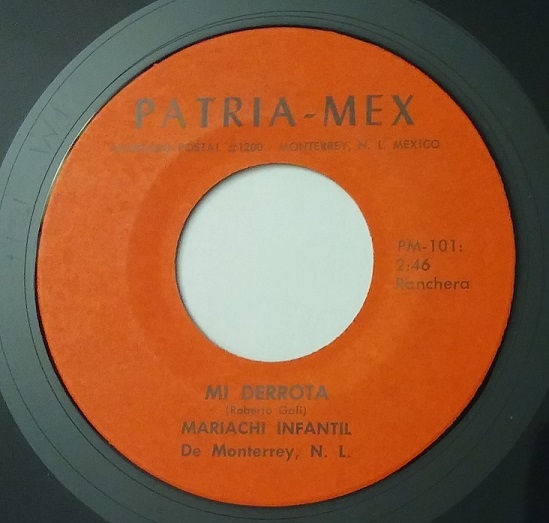 Our Day Will Come / Muchachita -old stock -M(-) --Rare TEX/MEX Epic Label Release on Vinyl! 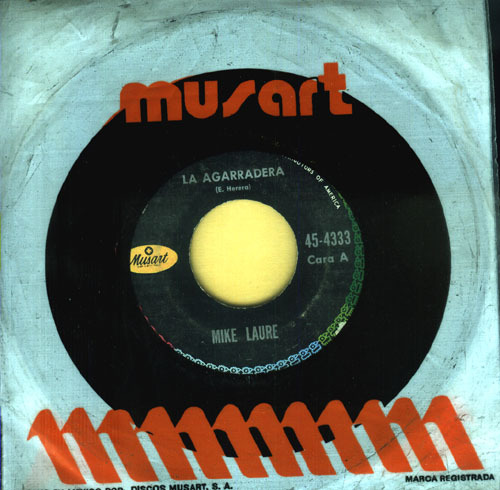 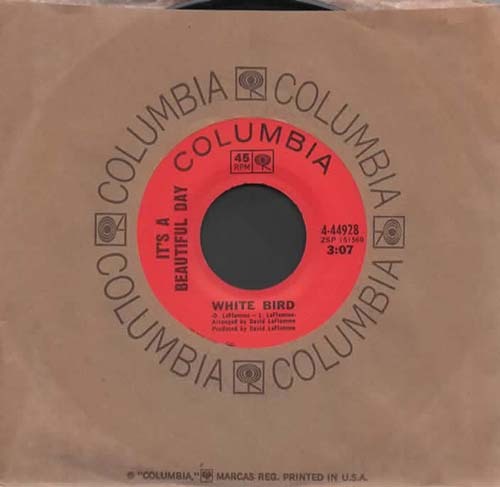 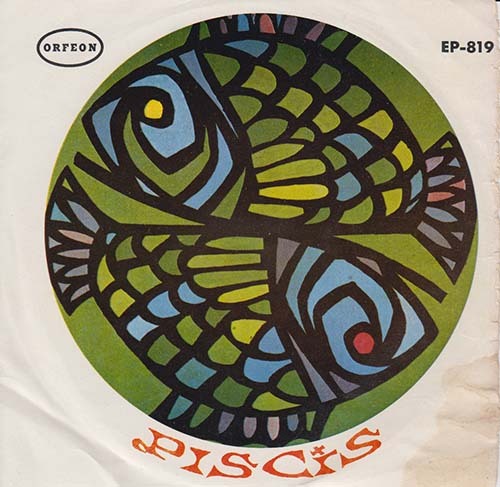 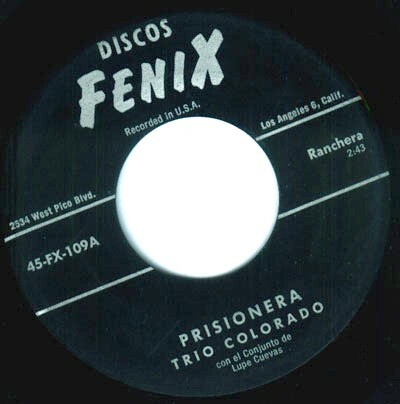 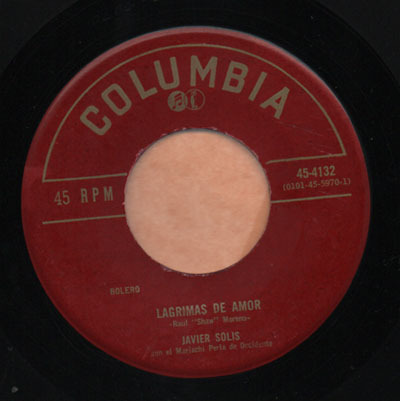 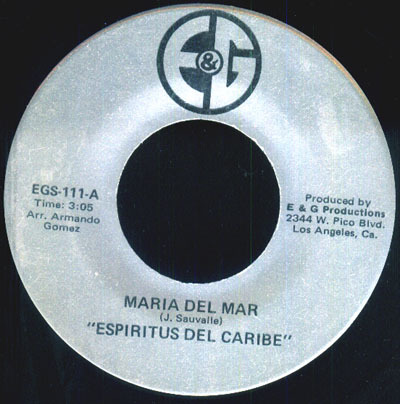 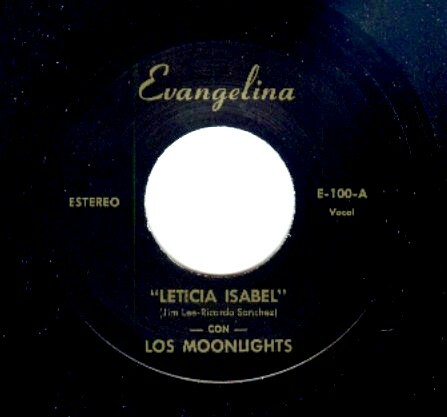 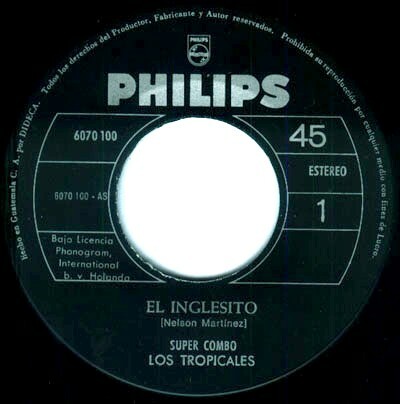 RARE 4-song EP in Spanish from 1965 -clean VG Record & Cover! 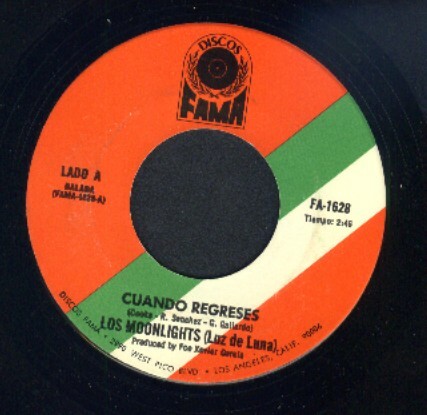 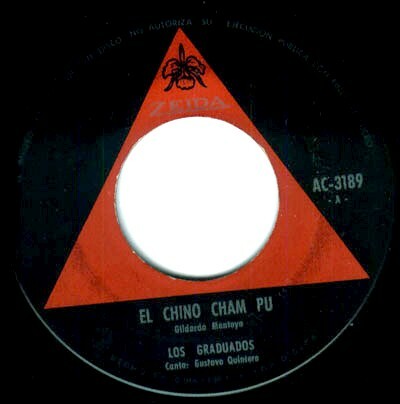 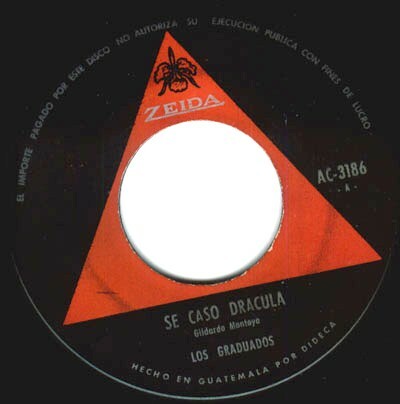 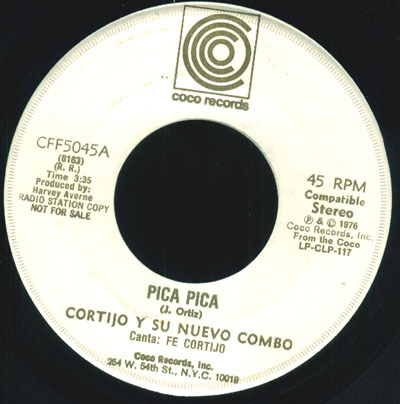 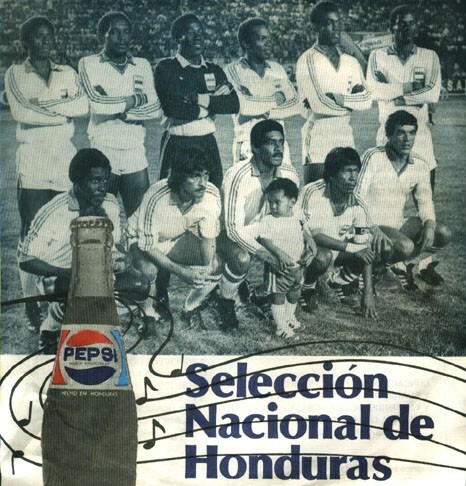 Adelante Seleccion / Plegaria De La Seleccion -clean VG+(+) --(w/Picture Sleeve)--Made in Honduras for Pepsi Cola! 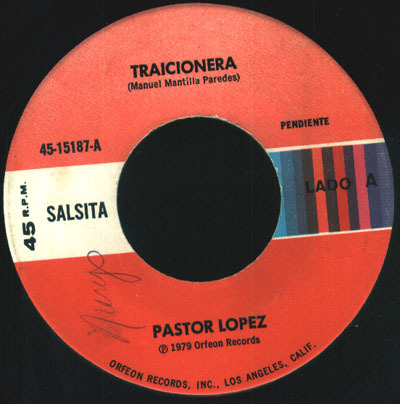 Traicionera / El Testamento - high gloss VG -Mexico- made in US-RARE!